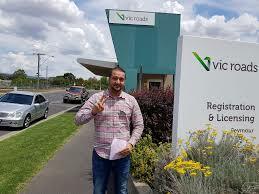 Vicky Driving School is aiming to safe you when driving on the road. We check the beginner drivers have the necessary knowledge. Our driving instructors at Seymour are qualified, professional, dedicated and experienced. We are providing log book training, practical test and overseas conversions to clear the driving test as soon as possible. Call us to know more about our services.